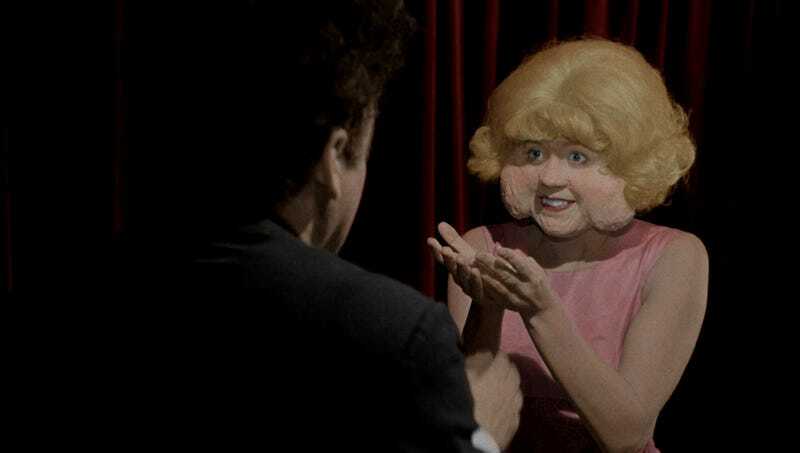 LOS ANGELES—Emphasizing that the bright hues and striking tones would finally bring his vision to life, filmmaker David Lynch announced Wednesday that he had released a colorized edition of his seminal work, Eraserhead. “Sadly, when we shot Eraserhead, we did not have the technology to make this film the sensory overload of technicolor that it was always meant to be,” said Lynch, who lamented that his original storyboards for the film, which featured characters bathed in bright pinks and blinding yellows, had to be scrapped in favor of a grayscale color scheme “mired with dark shadows and grainy, distracting dark splotches.” “Would I have preferred to shoot the bleeding rotisserie chicken in a striking blood-red, like it was written? Or the sperm-shaped alien fetus in it’s glowing, rosey tones? Of course. Which is why today, Eraserhead, and my 1980 film The Elephant Man, will be filled in with over 4,000 shades of beautiful color.” Lynch also added that the new release would be re-cut to include a pivotal scene in which a doctor operates on Henry’s baby early on, allowing it to lead a normal life.